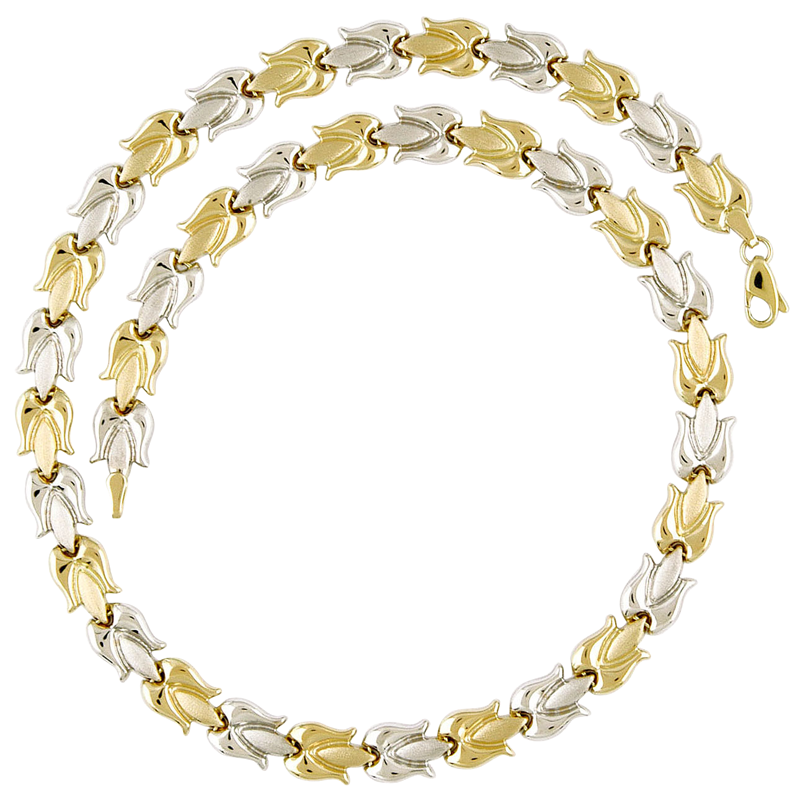 Contemporary Fleur de Lys NeckletA refreshingly modern take on the classic Fleur de lys motif, this necklet is smoothly sculptured in alternating links of white and yellow 9ct gold. 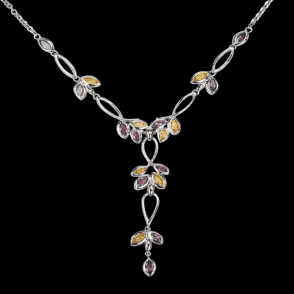 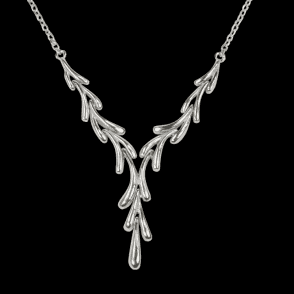 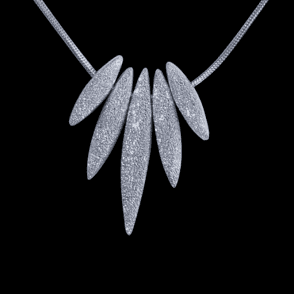 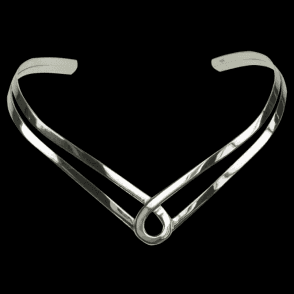 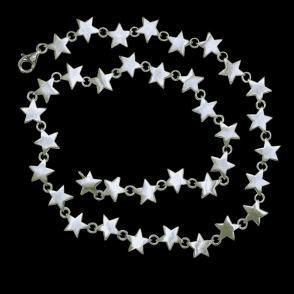 The very weight of the spectacular piece tells you its superb quality as it softly encircles and accommodates the contours of your neck most comfortably. 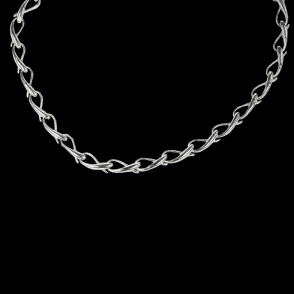 Length 17¼".